Trip to Nice early this year helped me to relax and boost some motivation for the coming year. Vitamin sea and D was much needed! And surprisingly, the weather was so pleasing during January time in Nice. With the mix of French architecture, old city center and stunning seaside, Nice is considered to be unofficially the capital of the Cote d'Azur, and a must see place for every visitor to South of France. 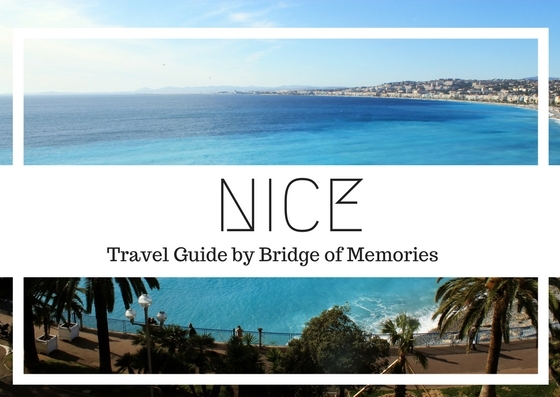 Whether you are seeking for sun, sea, mountains or just simply a nice getaway, Nice has so much to offer! From its markets, glorious architecture to the infinite views on the sea. 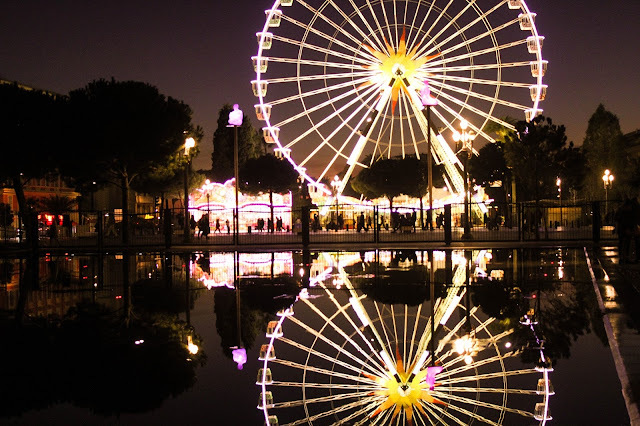 Furthermore, Nice is greatly for you to have a chance to visit the nearby cities or even Monaco! All by the reach of a public bus or a car. What to see in Nice? 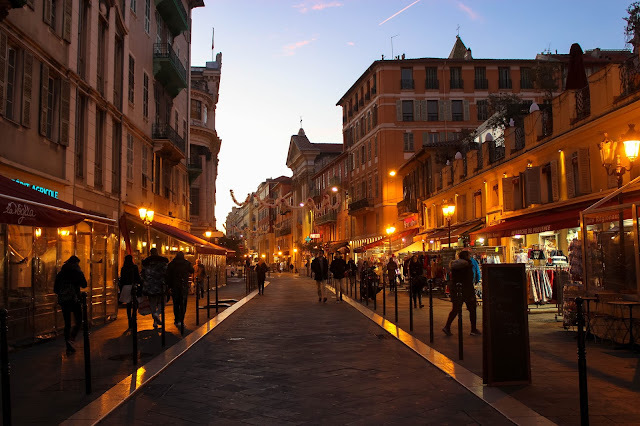 The Old city of Nice offer a vibrant atmosphere with narrow streets, pastel-hued buildings, local boutiques as well as daily morning markets on the pedestrian street Cours Saleya which is worth to stroll around! It is the most famous seafront promenade in Nice which gets its name from the English expact patron who paid for it in 1822. The 4km long promenade is dedicated for pedestrians, cyclists, joggers or skaters. Enjoy the nice walk or exercise with the sea view. The main square of Nice called Massena is located in the city center, just in between of seafront and shopping streets. There is a nice newly opened park next to the square as well as a magnificent fountain and funky illuminated sculpture columns. Definitely worth a visit to climb or take an elevator up for the magnificent view! Definitely one of the spot you should not miss while in Nice. The Eastern Orthodox cathedral is the largest cathedral in Western Europe and currently belongs to the jurisdiction of the Moscow Patriarchate. The beautiful park on the hill for some amazing seaside views and sunset gazing. The Basilica is located just right on the main shopping street. It is a Roman Catholic basilica built in between 1964 and 1868 and it's the largest church in Nice. Right next to the iconic Hotel Negresco, you can find the Massena museum surrounded by the beautiful garden. The villa was originally built for Prince Victor d'Essling in neoclassical style with an Italian twist. Now it serve as a history museum of the Riviera. Promenade du Pailion is a newly opened park (October 2013) right in the hear of Nice. It is great location to chill and go with kids to play. La Tete Carree is a Square Head sculpture deisgned by Sacha Sosno and it is city's contemporary symbol. Located nearby to Nice library and Museum of Contemporary Art. The sculpture is 30m high and 14m wide. How to get around Nice? Nice is super easy to walk around. However, there are trams and buses running through the city and you may buy one journey ticket or buy a stuck of 10 tickets for cheaper, if you are planning to use it for travelling around. Check your local bus scheduled in here. Nice is also great to cycle around the beach side. Thus, they have many bicycle rental places where you can hire a bike. Where to eat in Nice? 1. Le Chantecler - Fancy a Michelin star restaurant in Hotel Negresco? The Nice Airport is located about 15 minutes to the center. Apart from taxis, there are private express buses or public buses available from the airport to Nice. Take airport express bus #98 and #99 to get to the main square or train station in Nice. The tickets cost €6 and you can get your tickets either at the ticket desk or at the driver when you board. Alternatively, you can take local bus only for €1.50 outside the airport on the main road. Buses #23, #52, #50 or #70 are running to Nice and dropping you off either at the Old city, main square or Promenade hotels. Check your route and schedule prior. During our stay in Nice, we have booked our cozy apartment in the city center. Thus we had it easily walkable to anywhere and also we were surrounded by supermarkets and restaurants. We have booked the apartment through Airbnb. Sign up using my Airbnb link and get £13 of travel credits! 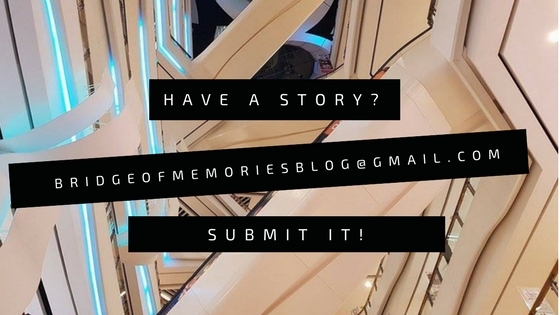 Additionally, if you prefer hotels, book your stay through my Booking.com link to get travel credits too! Next time, I have to find a place with the view on the sea, how amazing would that be! Have your cash ready when travelling on bus! While in Nice, don't miss a chance to explore the French riviera further. The city is connected by buses and trains, thus no excuse to go beyond. One choice would be hiring car and do a road trip around the coast line. Alternatively, hop into the bus or a train for half an hour or hour ride outside of the city to explore. Don't miss the views from the bus! My favourite moments are the trips in the buses and the infinite views of the beauty around! If you are planning to go to Monaco (40-45min) or Menton (1h), there is bus 100 from Nice harbour straight there. And what's more if one way journey ticket cost only €1.50!The bus will pas many nice places, such as Eze. Therefore, feel free to hop off anytime! There is an option of getting a train to Monaco as well, the prices ranges from €2-5. However, you would miss the gorgeous view! The bus run every 15-20 minutes, however, make sure to check your time back if going for a day trip only, as the buses or trains don't run until late.